San Palermo is a townhome community comprised of 34 residences within the family-friendly Abacoa in Jupiter. Square footages range around 1900 square feet. One of the unique things about these exclusive townhomes is that some have their own swimming pools. 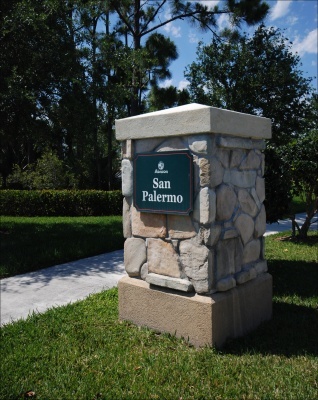 San Palmero is conveniently located across the street from Publix, perfect for those last-minute grocery trips.